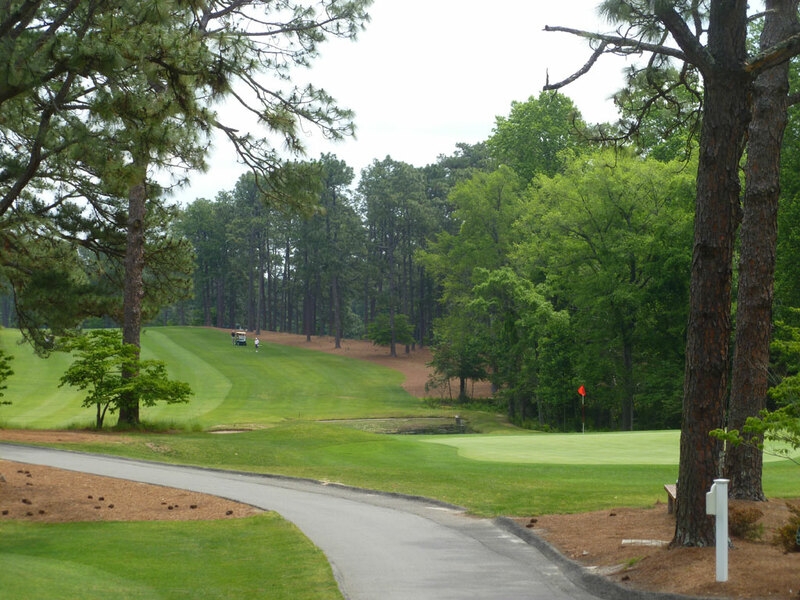 Course Website: Official Website - Visit Mid Pines Golf Club's official website by clicking on the link provided. 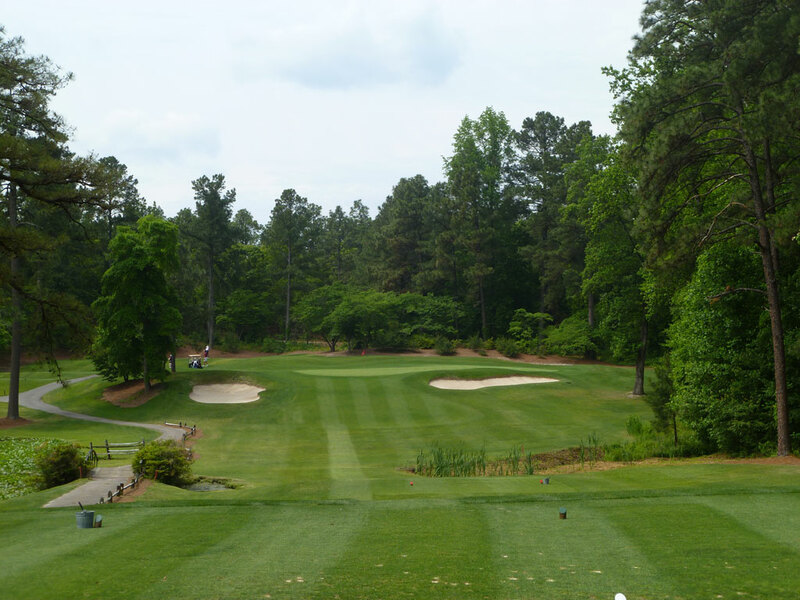 Accolades: Ranked 14th in North Carolina on Golf Course Gurus' Best in State list. 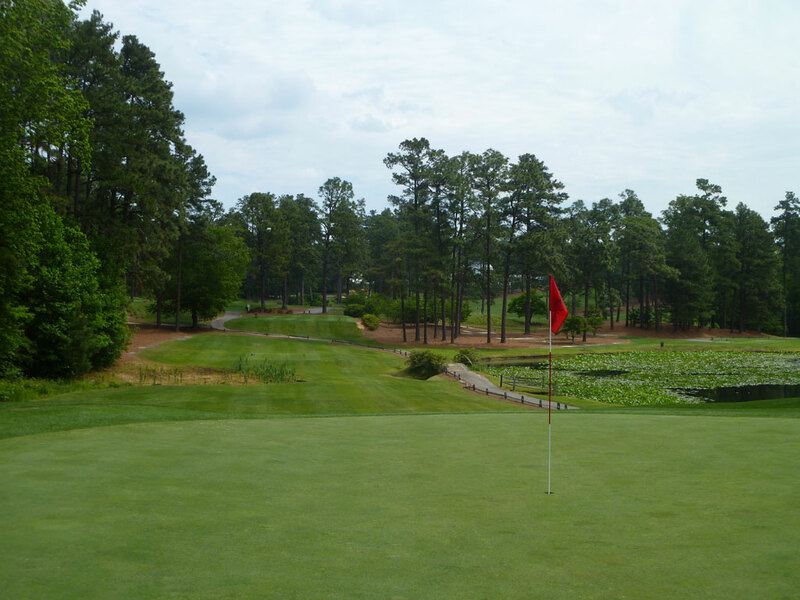 What to Expect: Playing at Mid Pines is like taking a walk back in time. 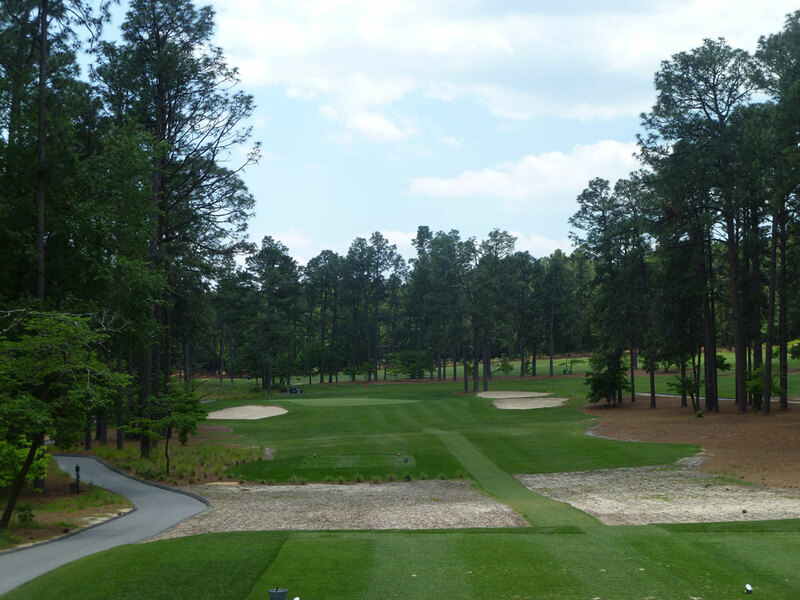 The course routing and setup that Donald Ross first employed in 1921 is the same thing you’ll find 90 years later. 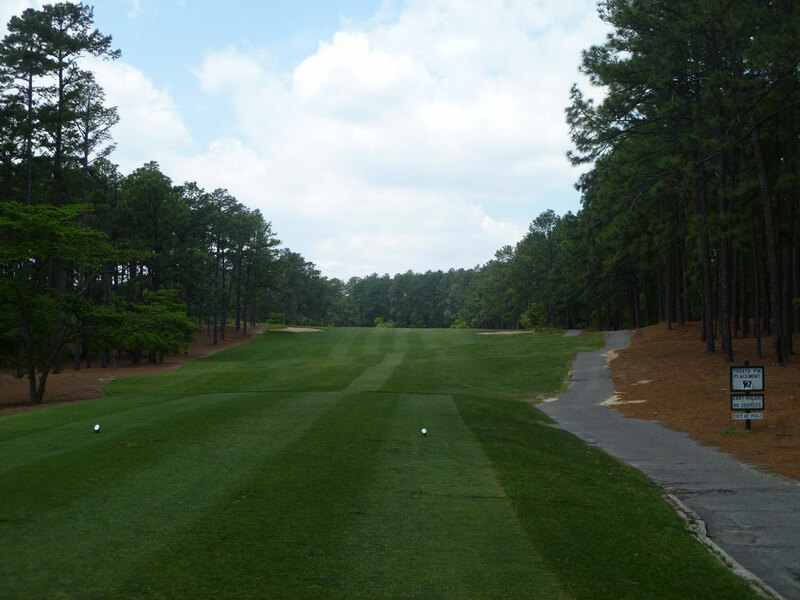 Short by today’s standards at just over 6500 yards, Mid Pines delivers to the heart of golfers in ways that length can’t. 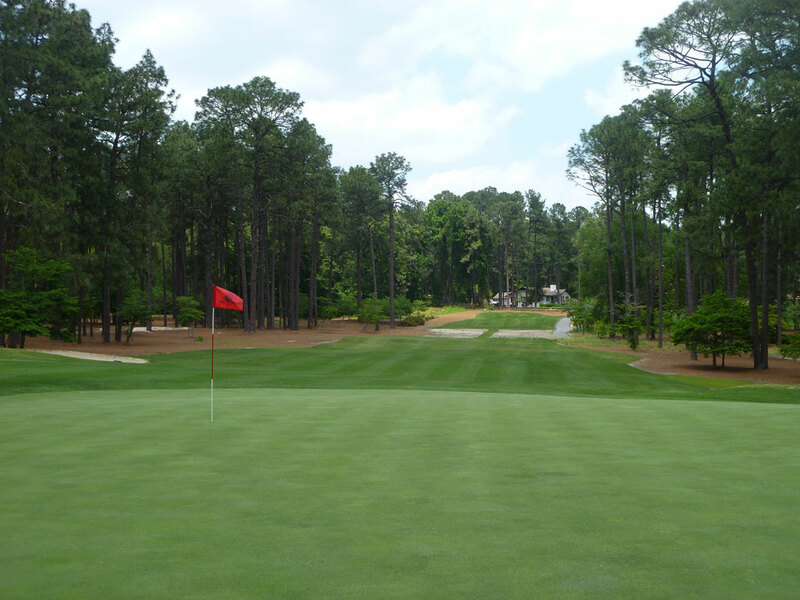 The course features reachable par fives, attractive par threes, a walkable routing with close tees and greens, and the playing contours that made Donald Ross famous. The conditioning is solid for a public track and routing accommodates the highest of handicappers. There is plenty of elevation change throughout the course but nothing overly strenuous from a walking standpoint. 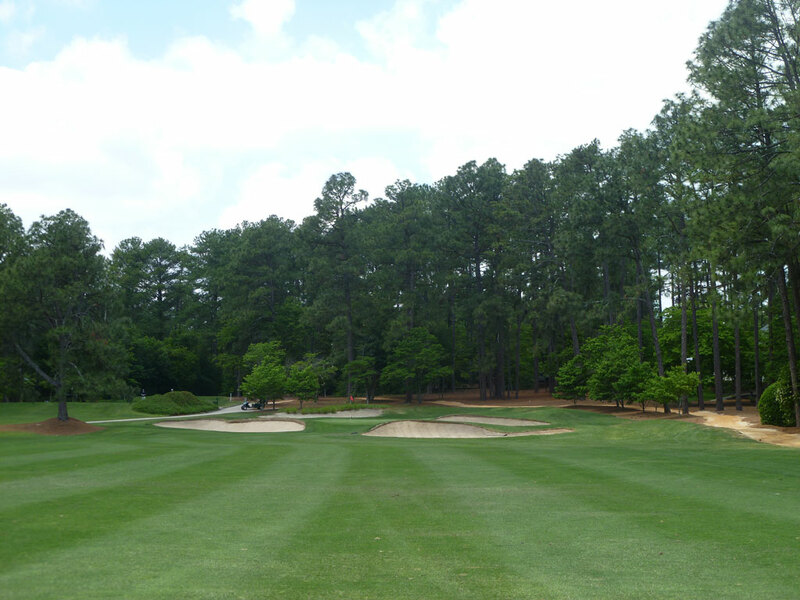 In the end, Mid Pines is a very comfortable, enjoyable course to play. 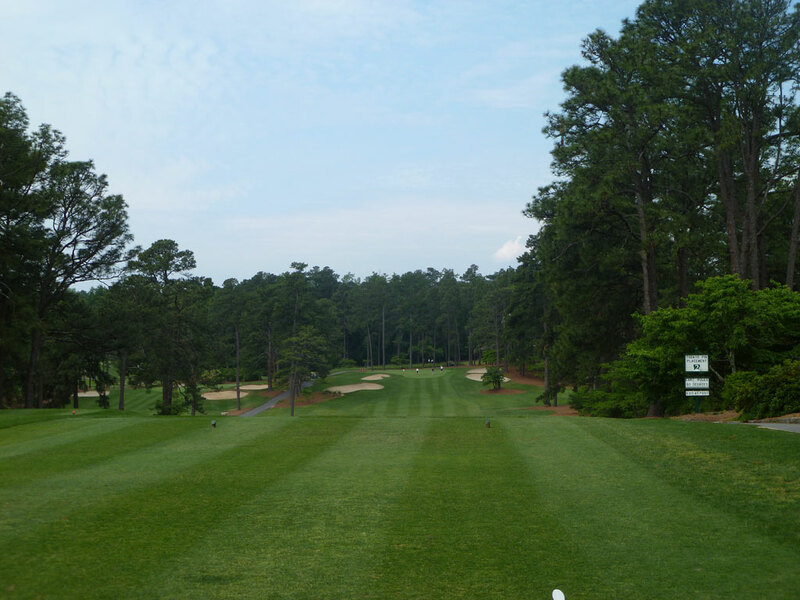 This is the kind of course I could go tee it up with my Dad at and know they we both would have a good time and could enjoy a four hour escape from reality.